A newly leaked document has revealed that the Dubai-based airline, Emirates is struggling to recruit and retain enough cabin crew and pilots to keep up with the needs of the carrier. As Emirates today launches a brand new to route to Santiago on its recently refitted Boeing 777-200 aircraft, the document reveals the airline is currently down more than 2,500 cabin crew in the past year alone. The official ‘Crew Statistics’ document which was not meant to be released to the public shows that Emirates employed 23,738 cabin crew, including Cabin Service Attendants in July 2017. That number has steadily fallen every month since and current figures as of 4th July 2018 stand at 21,212 cabin crew. 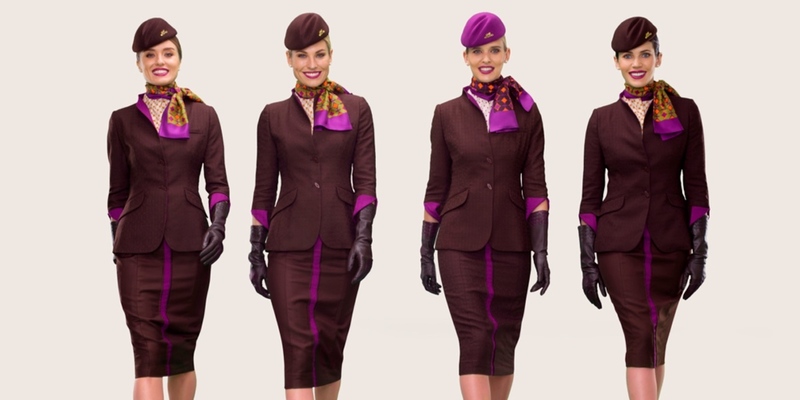 Part of that drop in staff numbers was deliberate, with Emirates suspending cabin crew recruitment for nearly a year as it worked to cut costs and trim its total workforce numbers. But even with cabin crew recruitment now restarted the document reveals that total crew numbers are dropping even as new hires come online. Near the end of April, the first 128 so-called ‘ab initio’ cabin crew joined the company after Emirates ended the recruitment freeze. 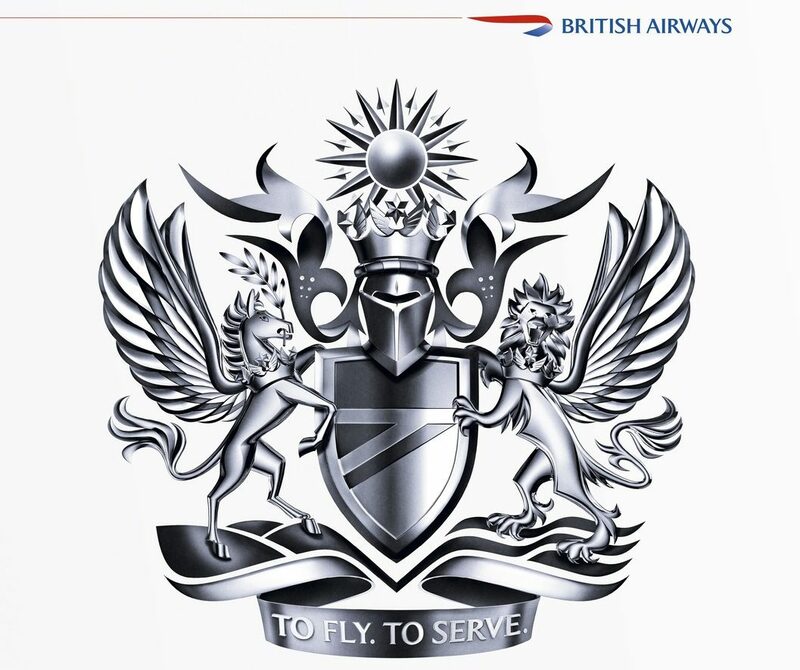 Since then, around 200-300 new cabin crew have joined the airline every month and a significant recruitment drive is underway to bolster those numbers even further. 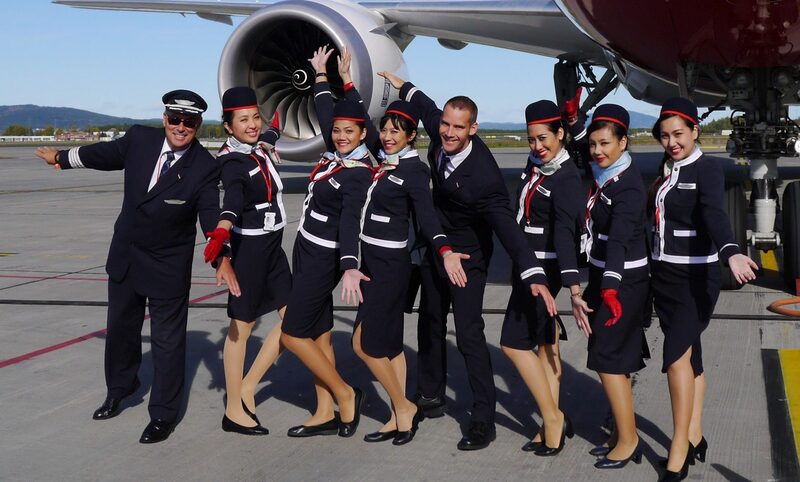 In July alone, Emirates has around 52 cabin crew recruitment events planned in cities around the world. At least 46 events are already planned for August with more expected to be announced soon. The airline has even put out a call for seasoned recruiters to join the airline on temporary contracts in its bid to end the recruitment crisis. Yet sources within the airline suggest the ratio of crew leaving is much higher than the number of new hires coming online. Some crew have said they are reaching breaking point as their rosters come under pressure to sustain the airline’s operations. We’ve heard reports of crew with flying hours well in excess of 100-hours every month. Serving crew have also raised significant concerns about a deterioration in working conditions caused by the low crew numbers. Staffers are struggling to get days off and the airline has removed some cabin crew positions on certain aircraft to address the shortages. It’s now not uncommon for flights to be operated by a large percentage of crew who were called from standby as schedulers attempt to staff flights day-by-day. The situation for pilots appears to be just as bad. The leaked document reveals that flight crew numbers have largely remained the same in the past 12-months – currently standing at 4,170. However, Sir Tim Clark, the president of Emirates recently told reporters that the airline was short of pilots by a 200 or so – although the airline was not struggling to recruit new hires. However, these figures again raise the possibility that the efforts of recruiters to attract new pilots to Dubai can’t keep up with the number of experienced, seasoned pilots who are abandoning the airline. Pilots at the airline, again, say they are being overworked and some flights are being operated without a supernumerary First Officer as would be standard practice. Many flight crew are being attracted to Asian and Chinese airlines who pay more and offer better benefits. It looks like Emirates is taking a lot of effort to bolster its cabin crew and pilot numbers as quickly as possible – although it might take some time to reverse what appears to be an exodus of experienced crew. In the meantime, serving crew are calling on the airline to improve working conditions .